The hotel features 111 accommodation units. 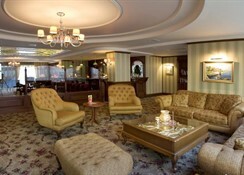 Guests of the hotel are welcomed in the lobby, which has a 24-hour reception and a 24-hour check-out service. Amenities include a cloakroom, a safe and currency exchange facilities. Internet access (for a fee) and wireless internet access are available in the public areas. 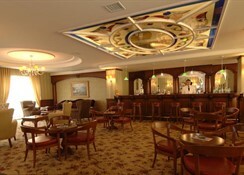 Gastronomic options offered by the hotel include a restaurant, a breakfast room, a café and a bar. Guests can visit the supermarket to purchase daily necessities. Shopping facilities are available. A garden is among the features contributing to a pleasant stay. 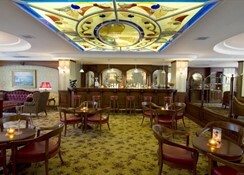 Additional features of the hotel include a newspaper stand, a TV room and a library. Guests travelling in their own vehicles can make use of the available parking spaces. Among the additional services available are medical assistance, room service, a laundry and a hairdressing salon. The terrace is the perfect place to while away the time. The hot tub offers revitalisation. 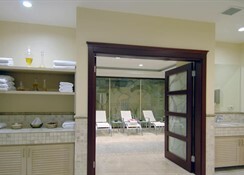 Leisure options at the hotel include gymnastics and a spa. For a fee, a gym, a sauna, a hammam and massage treatments are also available. Further available options include a nightclub. 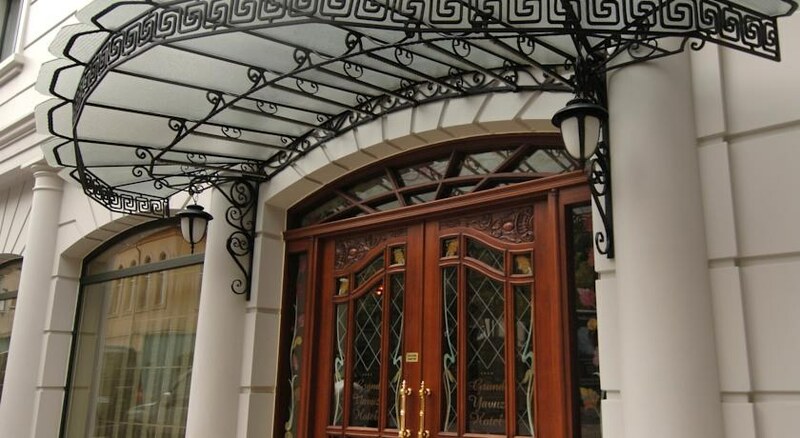 This hotel is located just minutes from the old town with its many sightseeing attractions and close to the famous Hippodrome Square, as well as the Blue Mosque, Hagia Sophia and the underground cisterns. Shops, restaurants, and bars are also within easy reach. From the roof terrace, guests are offered a wonderful view over the Marmara Sea and of the old town quarter. Istanbul Airport is approximately 15 km away. All rooms feature air conditioning, central heating and a bathroom. Bathrooms with wheelchair access can also be booked. In most rooms, guests can enjoy a balcony with pleasant views. Many accommodation units offer beautiful sea views. A double bed is provided in the carpeted accommodation units. Among the amenities are a safe and a minibar. A fridge is included as standard. Each accommodation unit offers internet access, a telephone, a TV and wireless internet access. Each of the bathrooms features a shower, a bathtub, a hairdryer and tiles. The accommodation units include a bathroom with tiles.